Every year, more than 3 million auto accident victims endure a whiplash injury. Whiplash injuries are most often caused by rear-end car collisions and are the most common type of neck injury. Whiplash ranges in severity from minor soft tissue damage to nerve and spinal damage. Symptoms are often delayed and it is common for a person not to seek medical treatment right away because of a lack of pain. 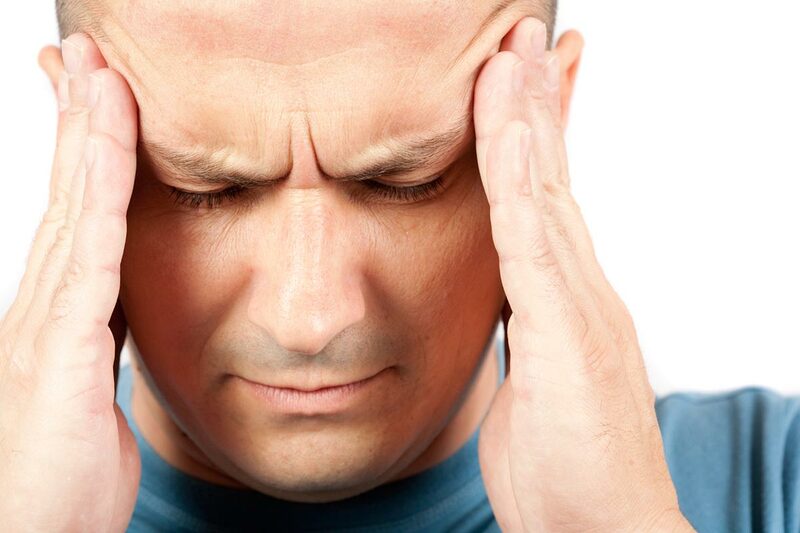 However, complications of untreated whiplash include chronic pain and disability. One of the most common auto accident claim for injury is whiplash. 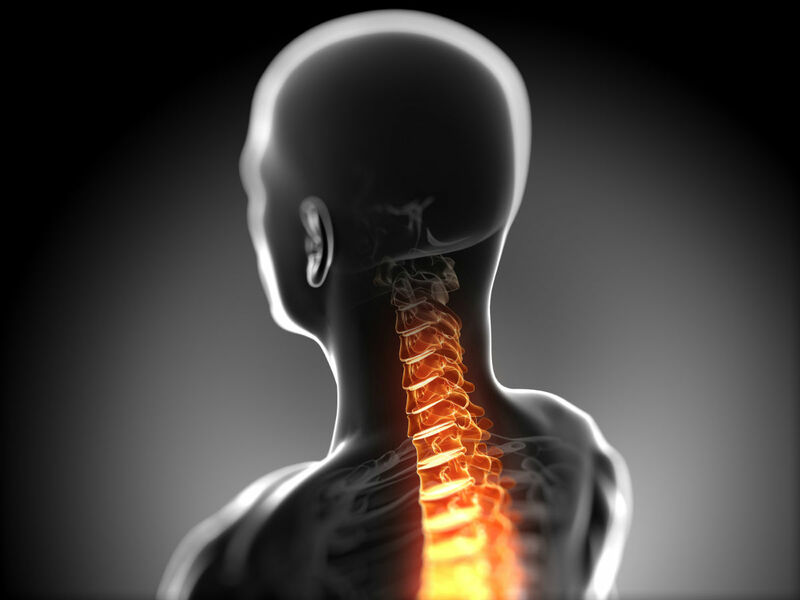 Whiplash is not a medical term; rather it describes the neck pain associated with damage to the soft tissues such as the muscles, ligaments, and tendons. Whiplash is caused when the neck is violently moved back and forth beyond the normal range of motion. 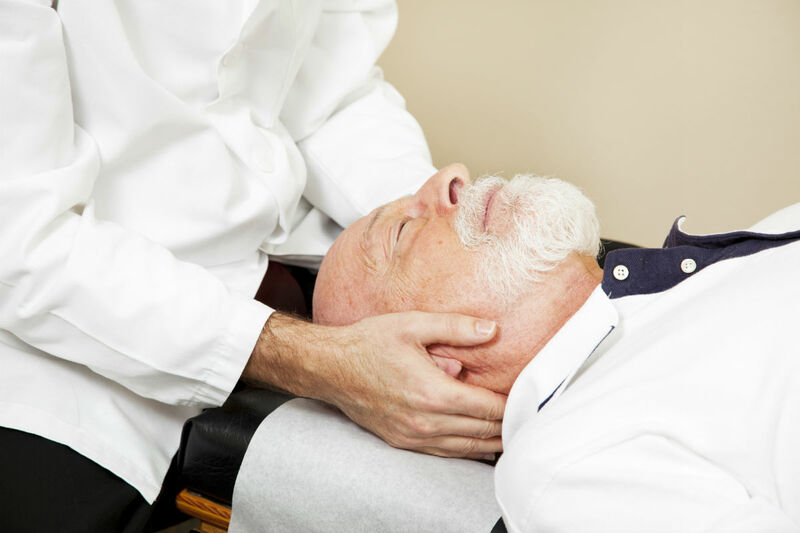 A doctor may diagnose whiplash as cervical sprain, cervical strain, or hyperextension injury. Rear-end collisions often cause whiplash injury. Other types of car accidents that cause whiplash include T-bone car accidents, head-on collisions, and rollover accidents. The treatment for whiplash has changed over the last several years. A car accident victim with a neck injury was most often fitted with a soft cervical collar to be worn for several weeks to immobilize the area. Now this is considered to slow the healing process because the loss of range of motion leads to increased pain and stiffness. Damaged muscles become less flexible and do not heal properly with less blood flow to the soft tissues and may cause muscle atrophy. It is believed that excessive rest and immobilization contributes to chronic pain. The recommended method of treatment is early range of motion exercises combined with pain management. Physical therapy and occupational therapy can help a patient return to normal daily activities. If you have been injured in a car accident and have suffered a whiplash injury, call The Hoffmann Law Firm, L.L.C. at (314) 361-4242. 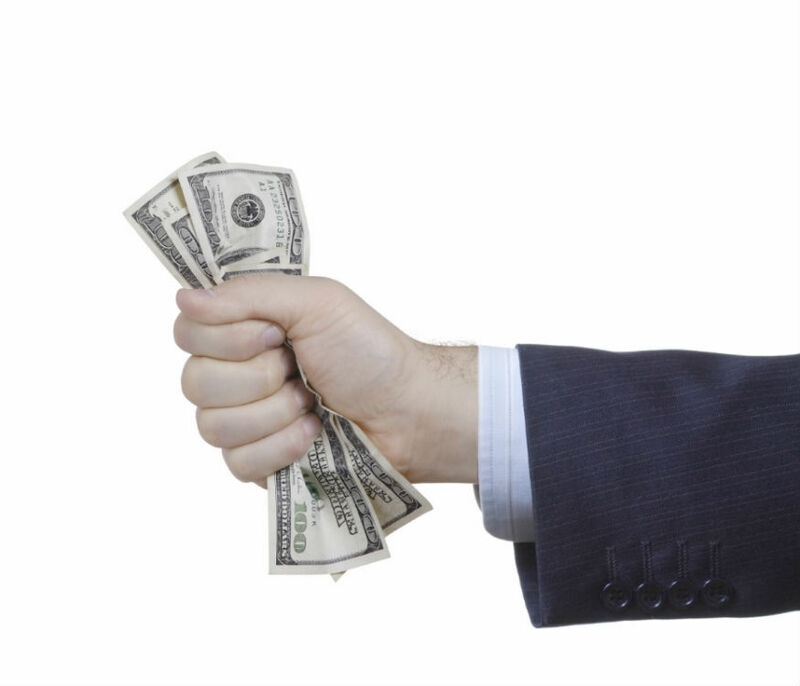 We offer free consultations and you never pay attorney fees unless we recover compensation for you.